And only the collaboration of two sworn enemies can save humankind … and its feral brethren. 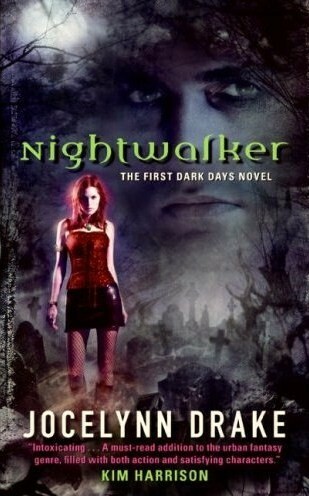 NIGHTWALKER is an action-packed, stellar debut. Jocelynn Drake will have you coming back for more.